Debt problems? We can help. We offer a wide range of advice on a variety of different types of debts, and provide you with help and solutions on how to deal with your creditors and how to manage your finances going forward. 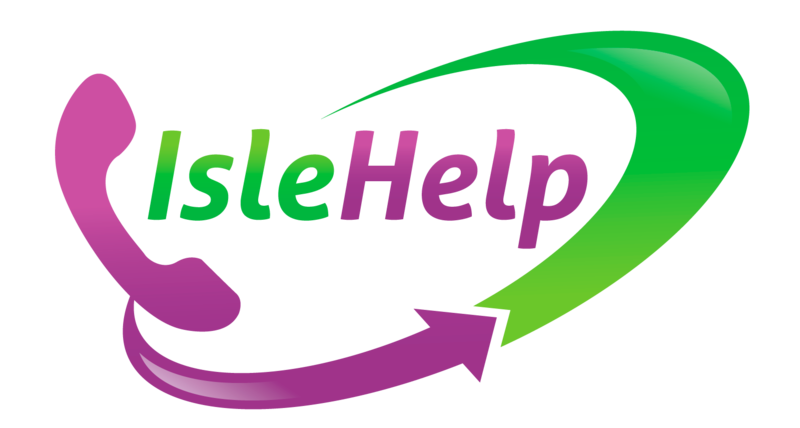 This video explains how you can access our debt advice service via a BSL/English interpreter. Many people struggle with debt and it can be hard to know what to do or where to go. Some examples of debt are with credit card payments, council tax arrears, loans or bank overdrafts, mortgage, and so on. These can cause a lot of stress and anxiety. To advise you on your debt issues we offer a service called Money Advice Service Debt Advice Project, or MASDAP. This is a government funded debt advice service that is free and confidential. You will not be judged and neither is any personal information shared with the Money Advice Service. Citizens Advice is fully impartial and confidential. If you are deaf and want help with debt, the project will cover the cost of a BSL Interpreter so that you can access the services of a debt adviser. The Interpreter is free, you do not have to pay anything. Interpreters booked through this project are provided by Action on Hearing Loss. This video explains the steps you can take to use the service. The only criteria is that you have a debt or are behind with your bills. For example, you might be at threat from losing your home that has come about as a result of being unable to meet payments. Another example is owing money on a credit card or a store card and being unable to repay. Interest is accruing and you are receiving letters demanding repayment from your creditor. Inform us that you want to see an adviser about your debt. We have created a Debt Advice Form for you to complete. The Debt Advice Form will either be displayed on the web page, or you will see the option to download it. There is a separate video in BSL for the questions. You must also complete a client consent form to be sent with your Debt Advice Form. Fill out the form and send it to us. The instructions on how to send to us can be found at the bottom of the form. An adviser will contact you as soon as possible with an appointment date (please see the form for how long it will take to hear from an adviser). Your appointment date and time will be during working hours. It may be at least two weeks before you can see an adviser as this is dependent on interpreter availability but we will aim to see you as soon as possible. Once you receive an appointment time and date it is important that you confirm with us that you can attend. If we do not hear back from you within 5 days, then we will assume that you do not want advice at this time and the appointment will be cancelled.